Established in 1996, Eye Catchers Optique was created with a very specific vision…to create an optical store with a relaxing, warm and personal environment. While the eyeglass frame is about fashion, the lens is all about the vision. 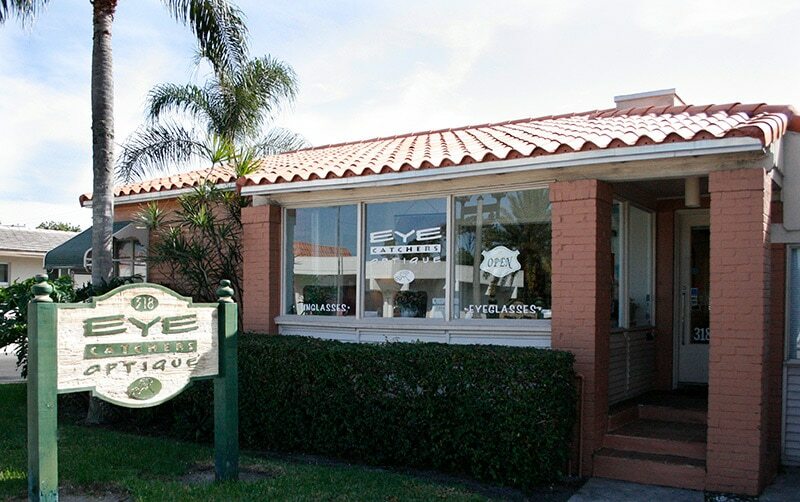 Our years of experience allows us to help you make the best decision for your eyewear needs. We pride ourselves on personal service and attention to details. The optical industry is offering amazing new lens technologies. This is exciting but can also be overwhelming. Let us help you determine exactly the right lens options for you.